She’s ready to ride some rides. 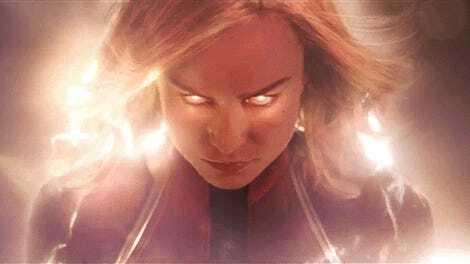 Plus, depending on when she arrives, it may give fans an opportunity to glimpse (a non-Larson) Carol Danvers before she arrives in theaters... making those fans bonafide time travelers, because they got to see something before it officially existed. Jealous! 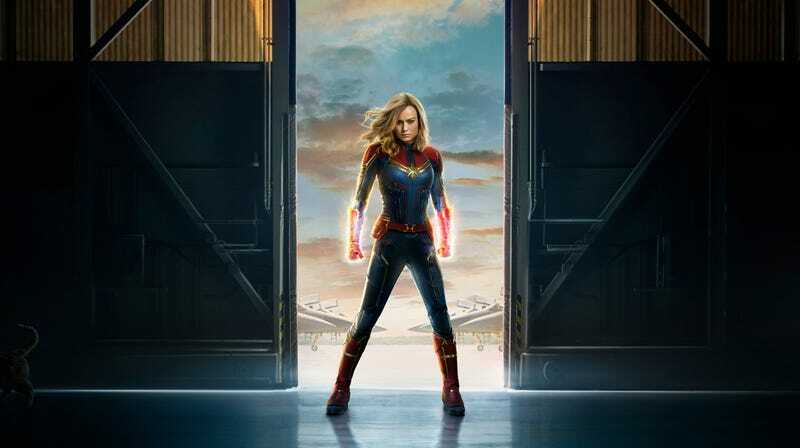 No word exactly when Captain Marvel will be spotted at California Adventure, but Disney Parks Blog says it will be sometime “early next year.” Captain Marvel arrives in theaters on March 8, 2019.